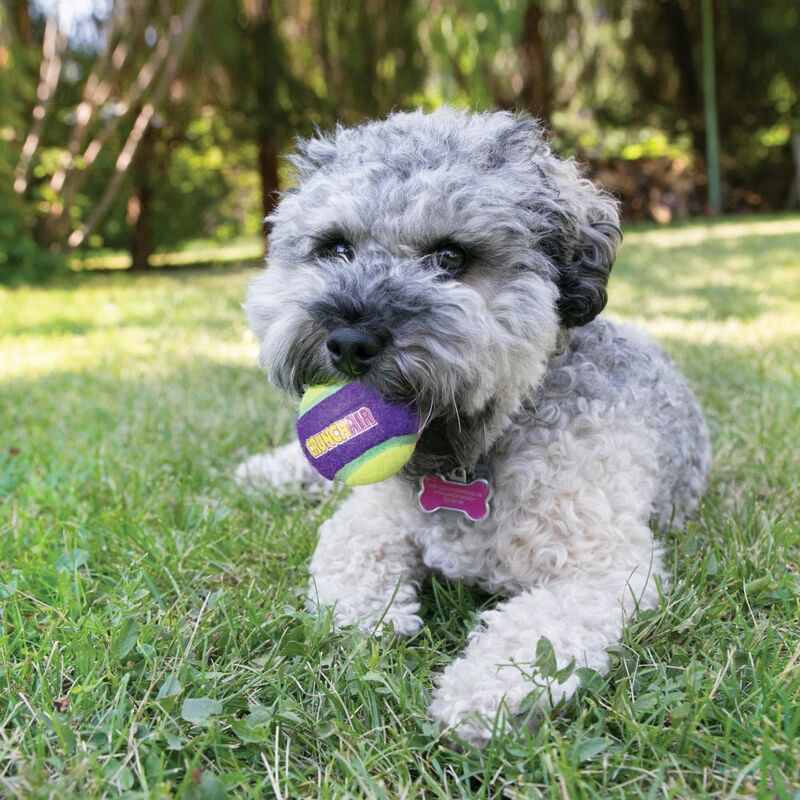 It’s all about the crunch! 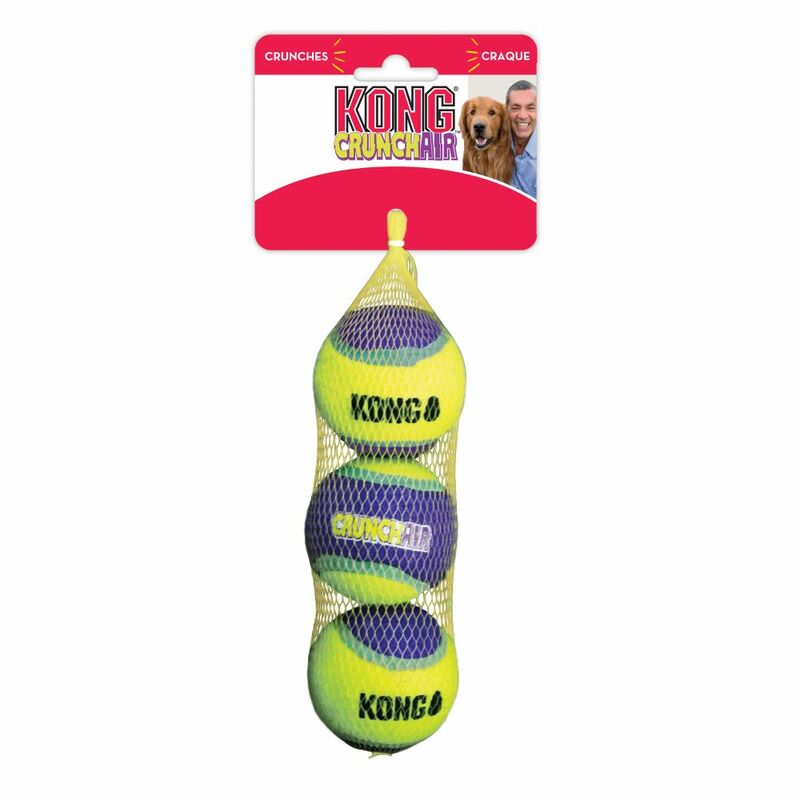 KONG Crunch Air creates a crunching sensation that delights dogs while fulfilling their natural chewing and chasing instincts. 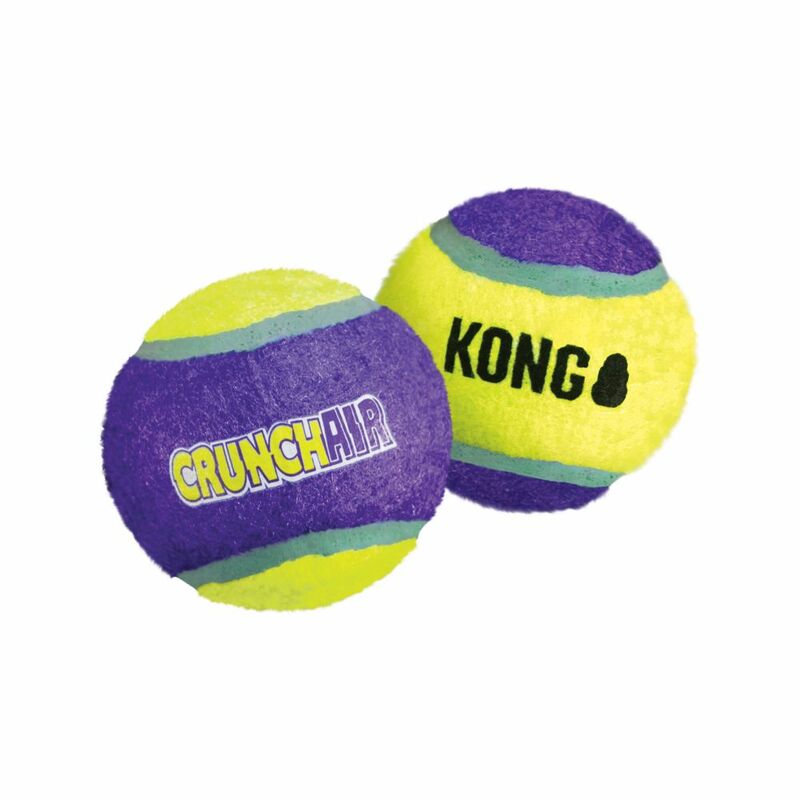 The KONG Crunch Air features an ideal bounce that isreat for interactive play. 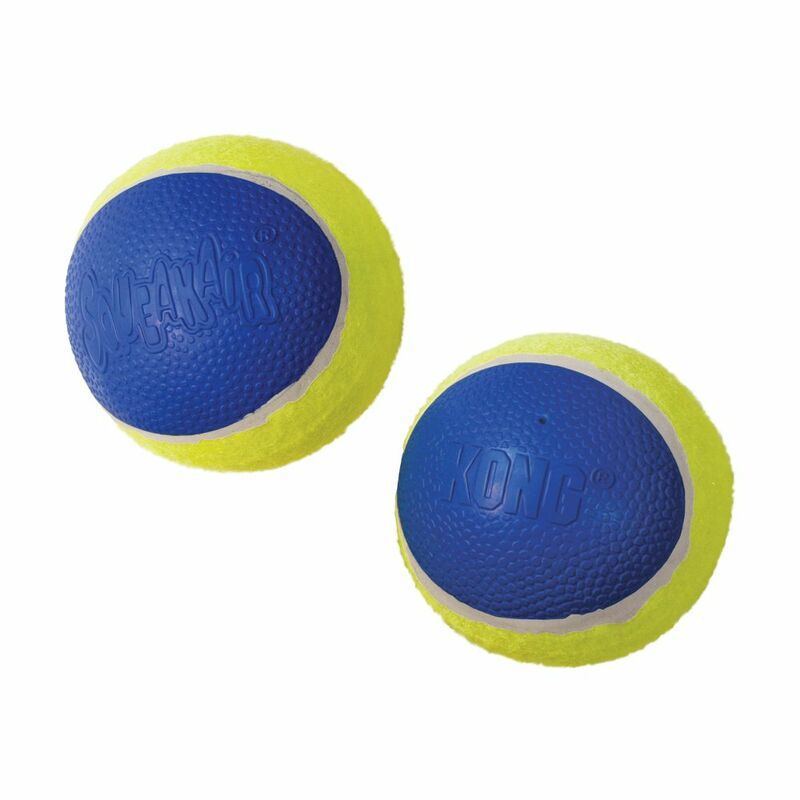 It’s also durable, making sure that fetch, chase and chew sessions last even longer. 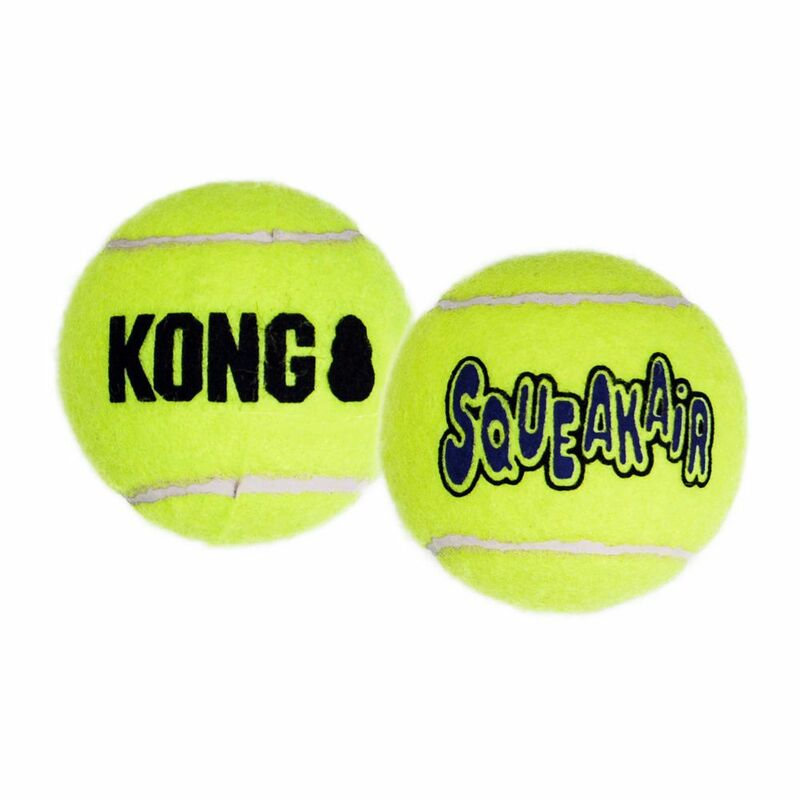 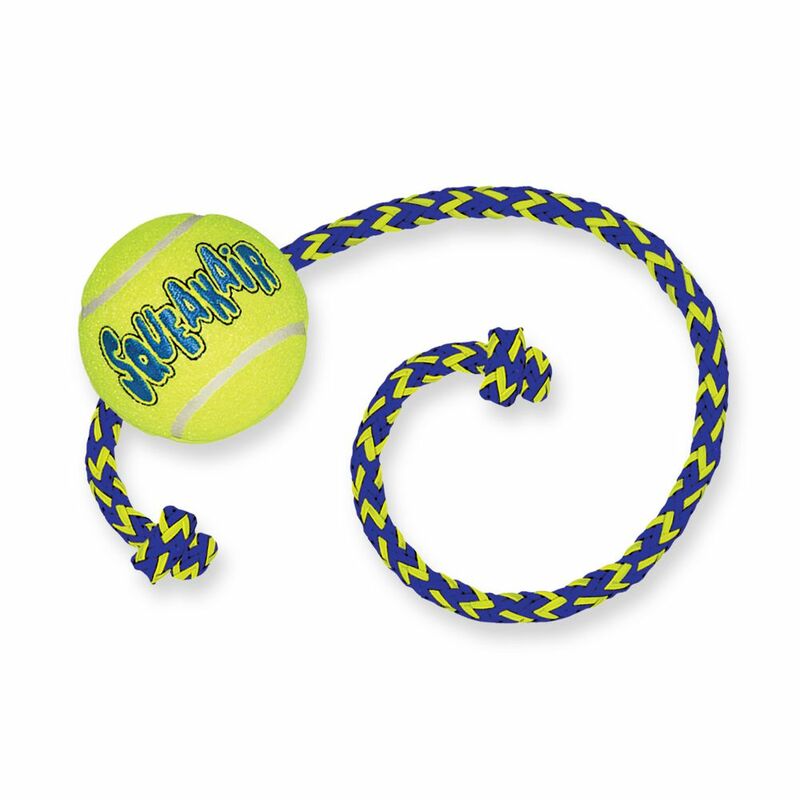 Add to that the KONG Tennis material that is uniquely designed to beentler on teeth andums and dogs are sure to be rewarded again and again.